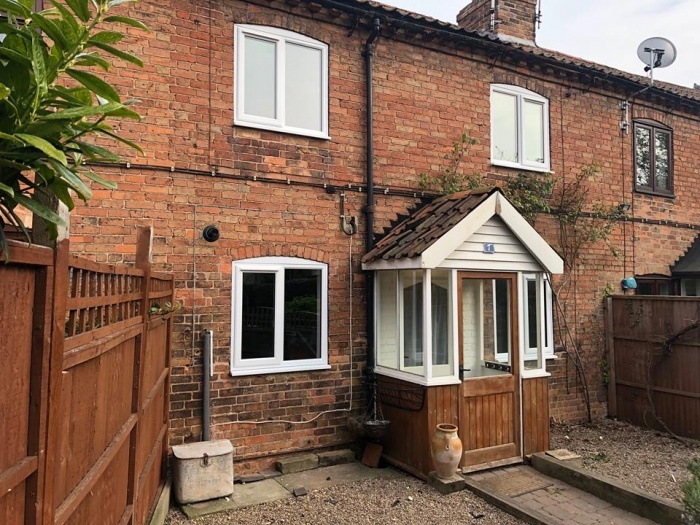 Jillings Estates are delighted to offer a 2 double bedroom, unfurnished, period cottage located in the heart of Southwell's conservation area. 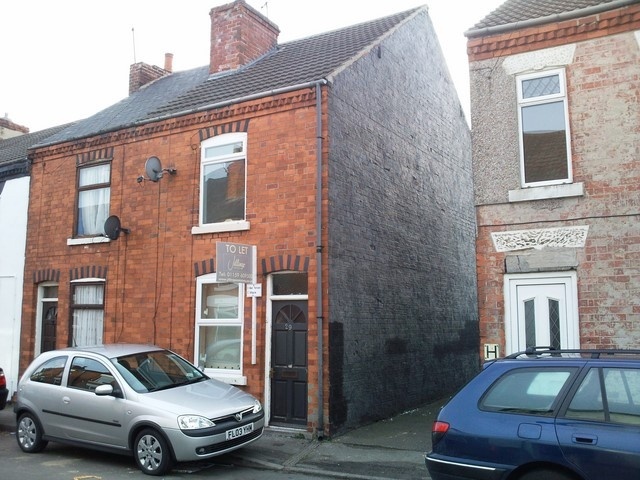 A 3 bedroomed semi detached house available unfurnished, full double glazing, entrance, lounge/diner, kitchen with appliances & carpets, off street parking, small rear garden and gas central heating. 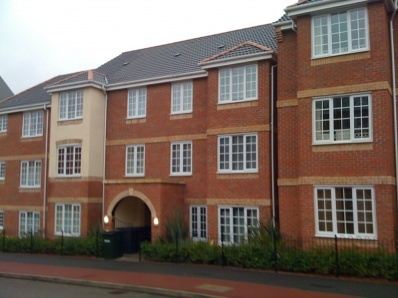 Jillings Estates are delighted to offer a two double bedroom unfurnished apartment, located on the second floor of a stylish modern development.To view call Jillings Estates on 0115 960 9500 today. Jillings Estates are pleased to offer an unfurnished two bedroom ground floor apartment located in the heart of Arnold. Viewing of this 2/3 bedroomed apartment is essential to appreciate just how much space you could be getting for only £575 per month. 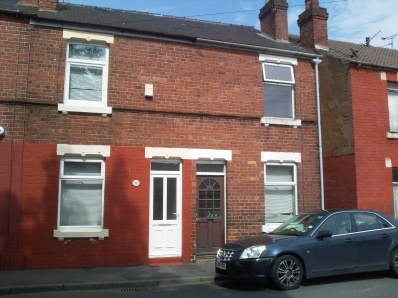 Situated in a desirable location and offering gas central heating and off street parking. Call Jillings Estates today on 01159 609500. 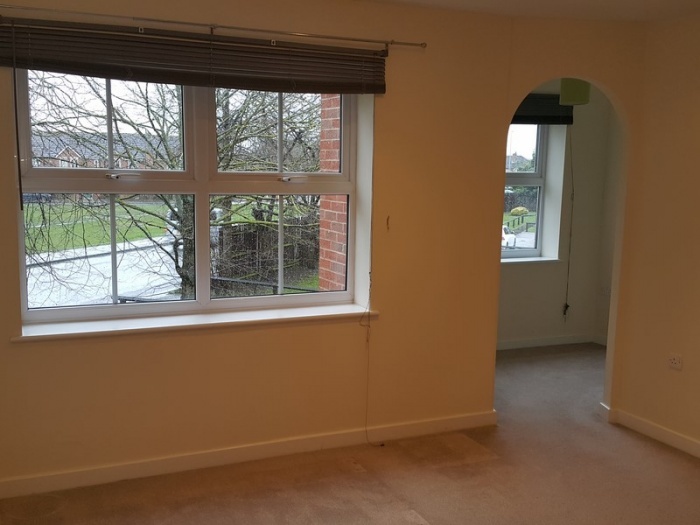 Jillings Estates are pleased to offer a well presented two bedroom unfurnished first floor flat conveniently located an easy walk from the town centre. 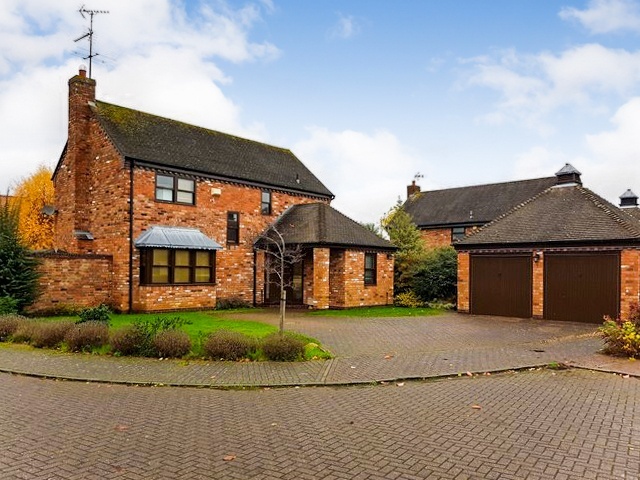 To view call us on 0115 960 9500 today. 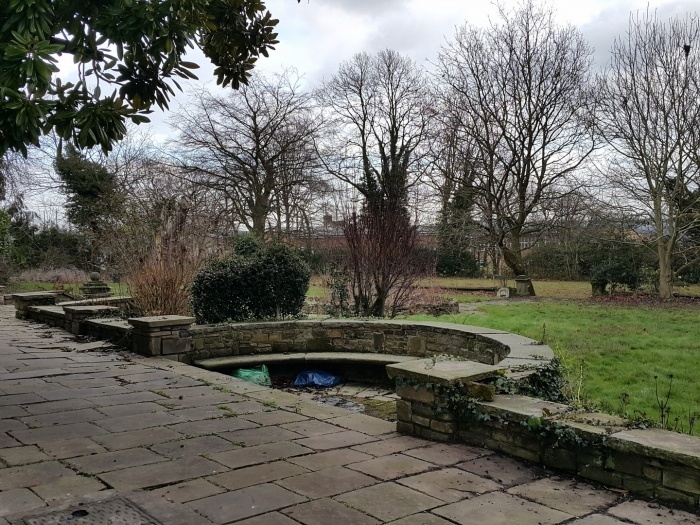 Jillings Estates are pleased to offer an unfurnished studio apartment with the added benefit of a large orangery which opens onto the communal grounds of Gedling Manor. 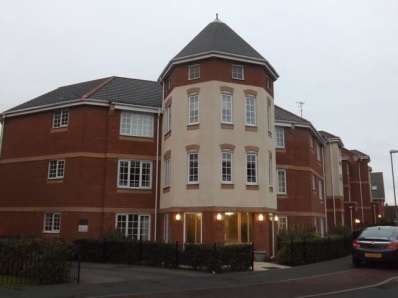 Jillings Estates are pleased to offer a two bedroom apartment which is set over two floors. 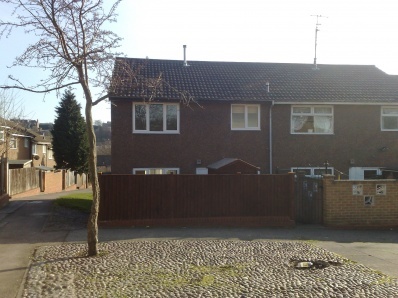 The property is being offered with no deposit to pay, to view call Jillings Estates on 0115 960 9500 today.